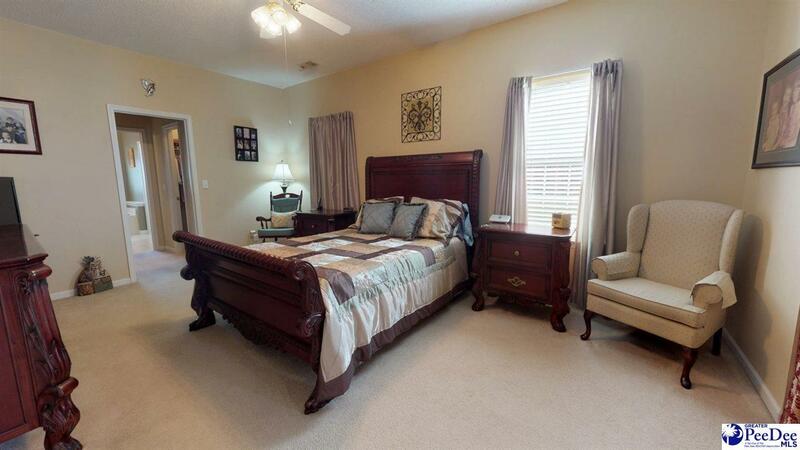 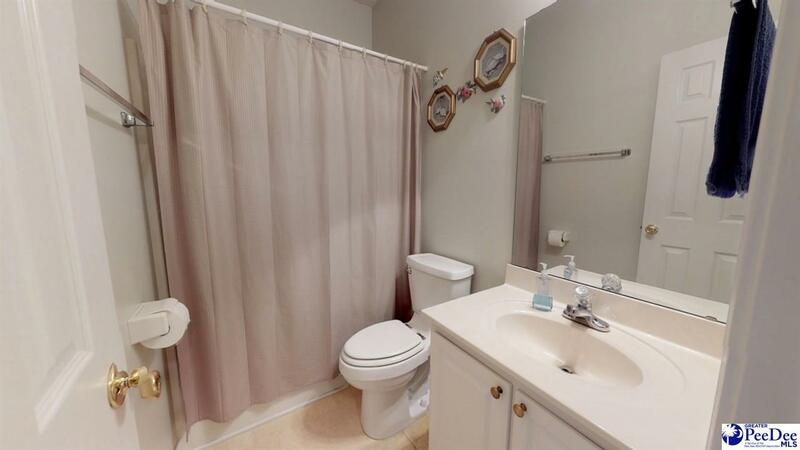 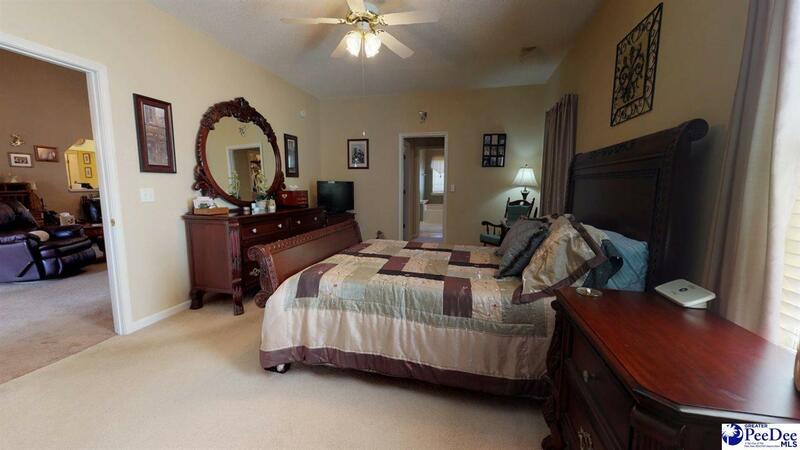 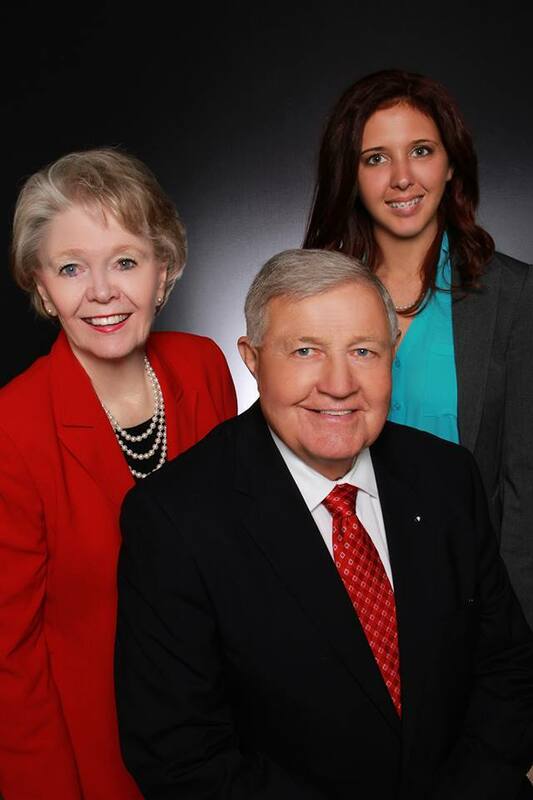 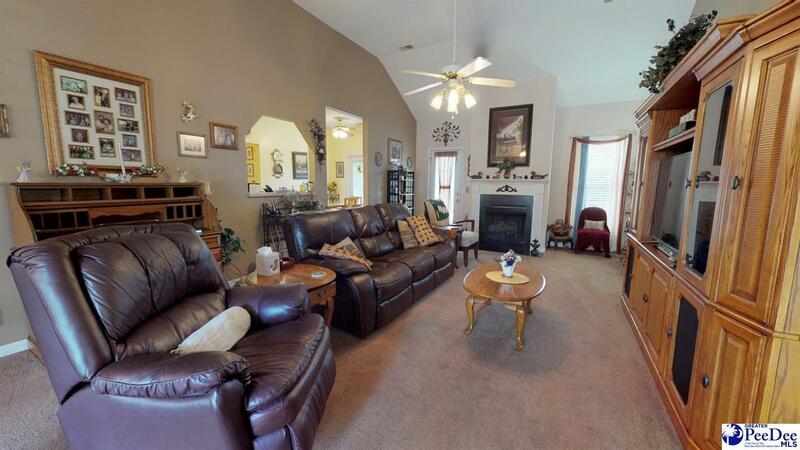 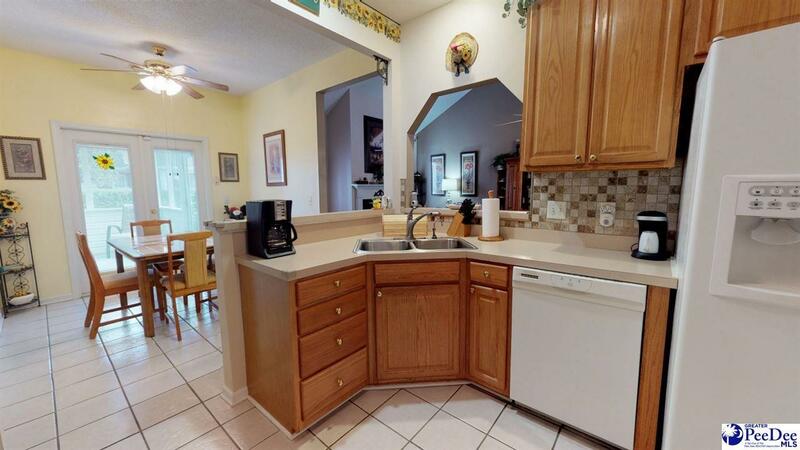 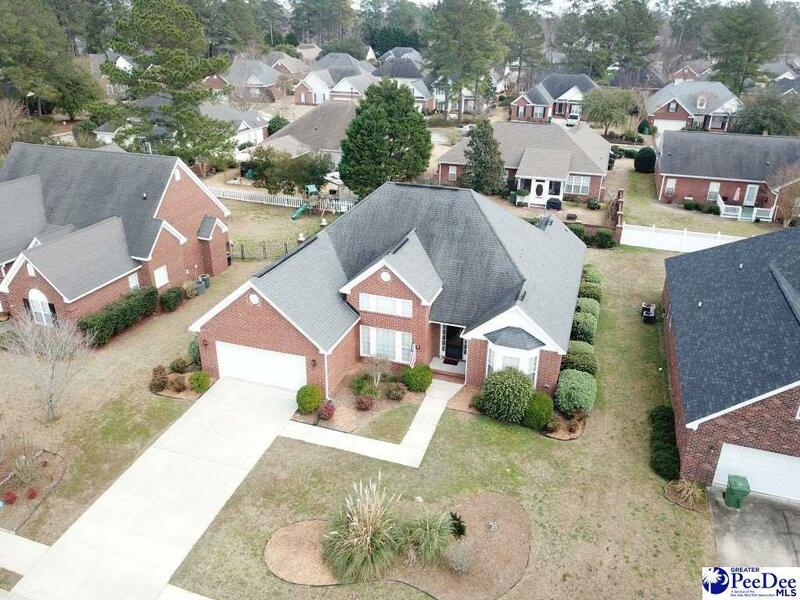 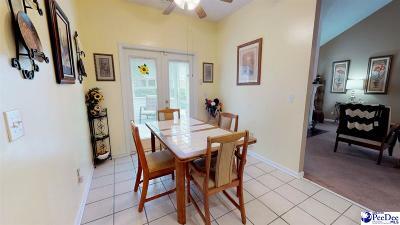 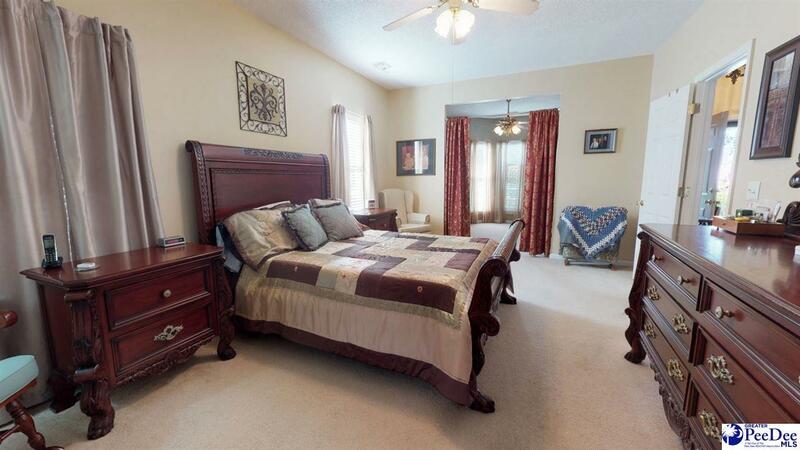 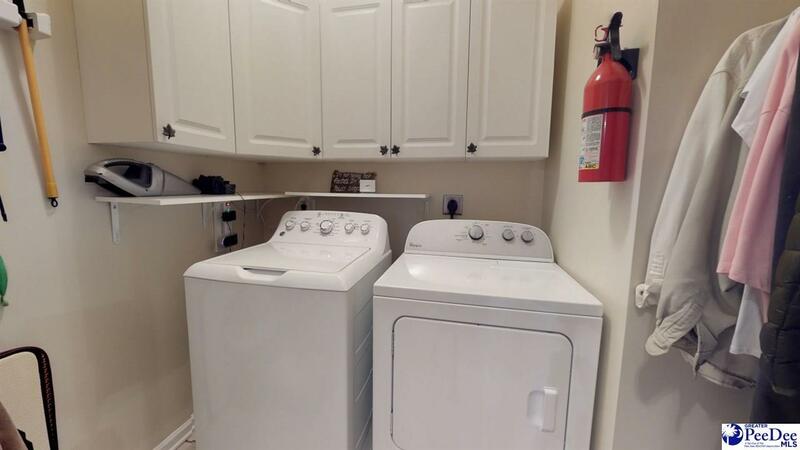 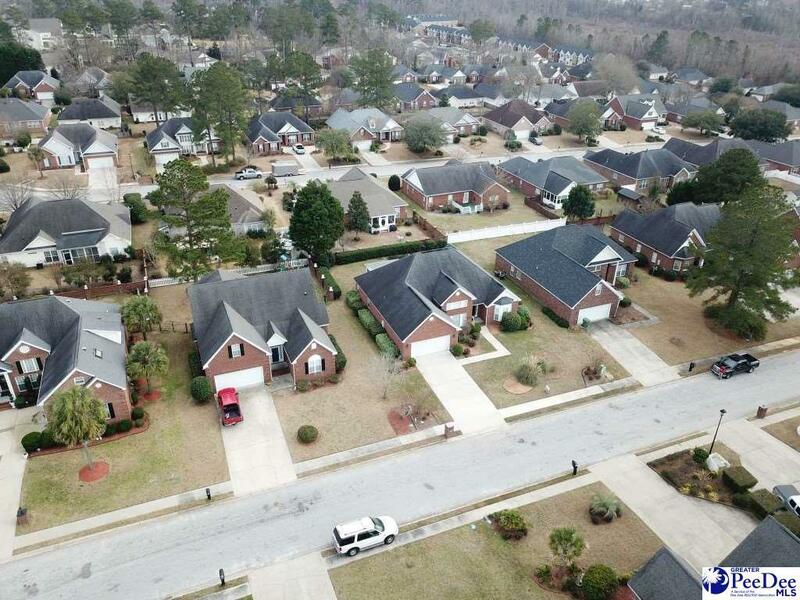 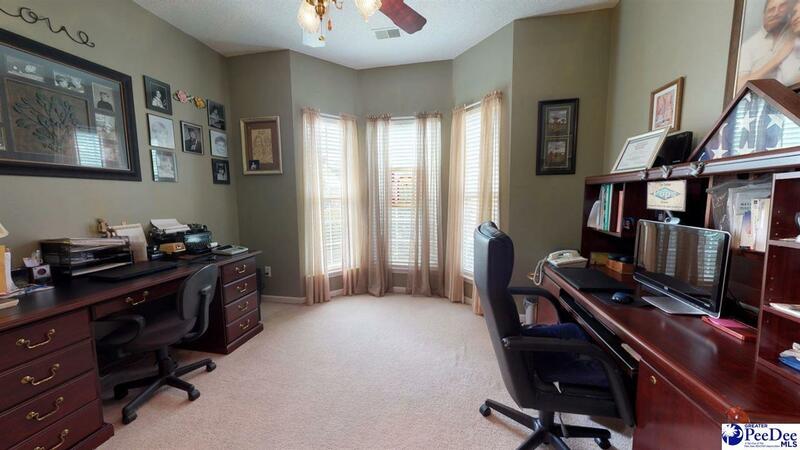 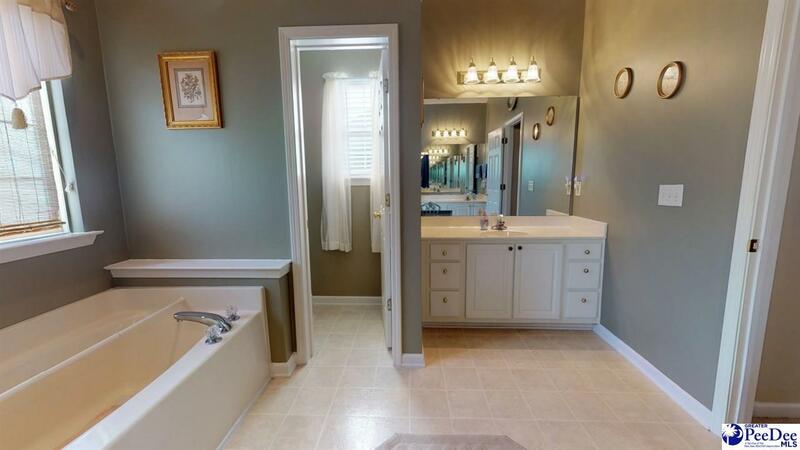 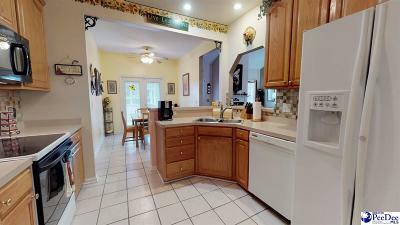 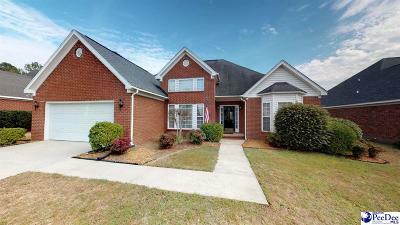 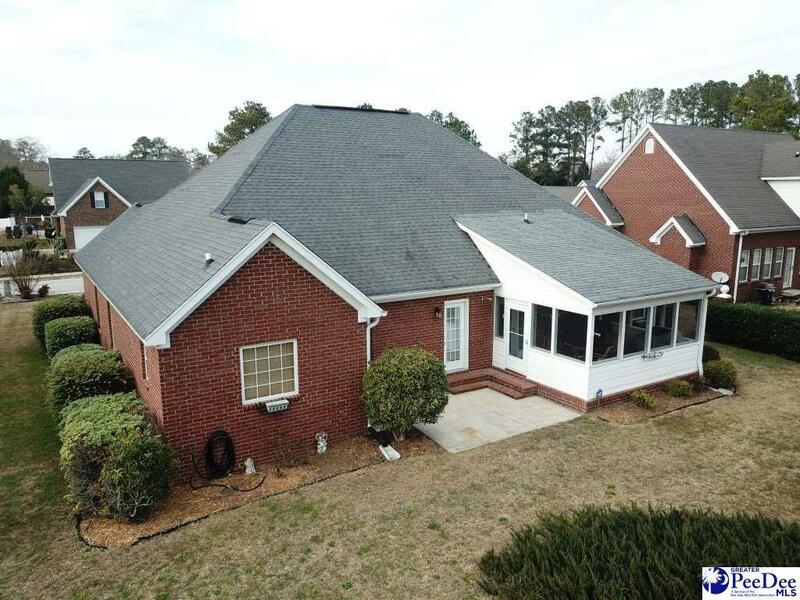 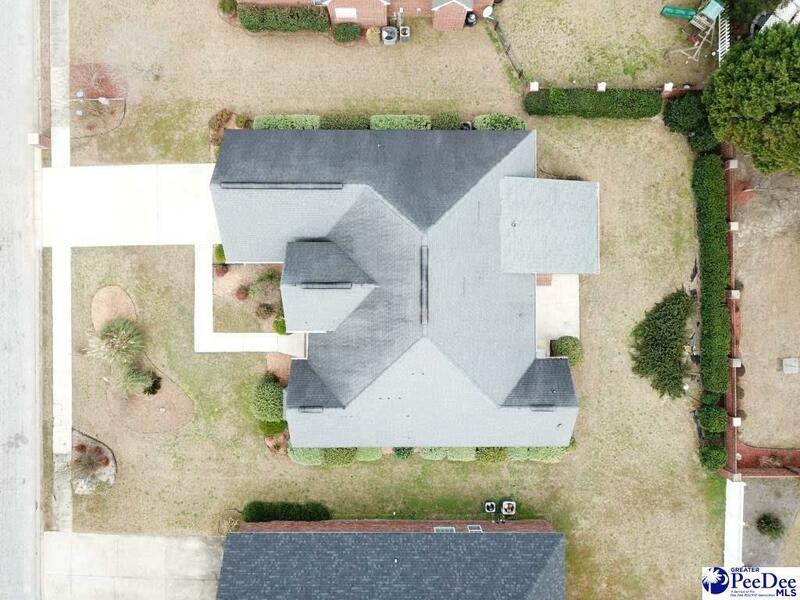 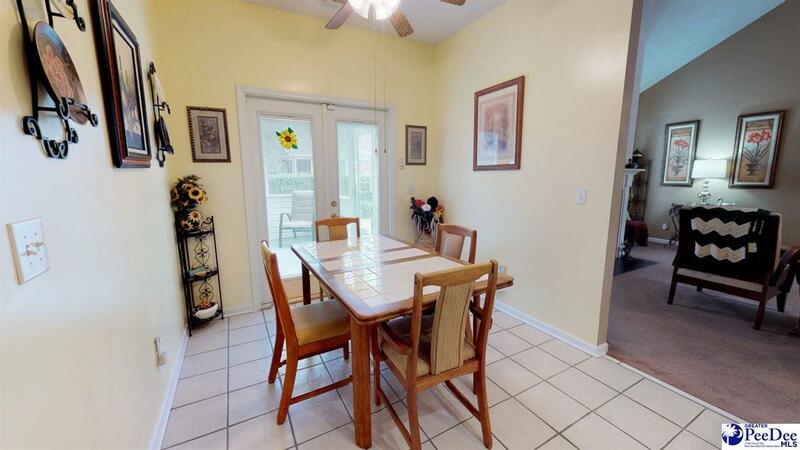 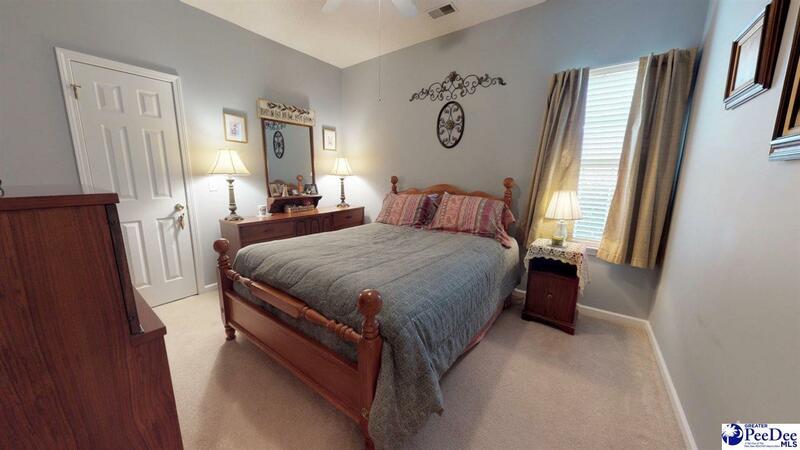 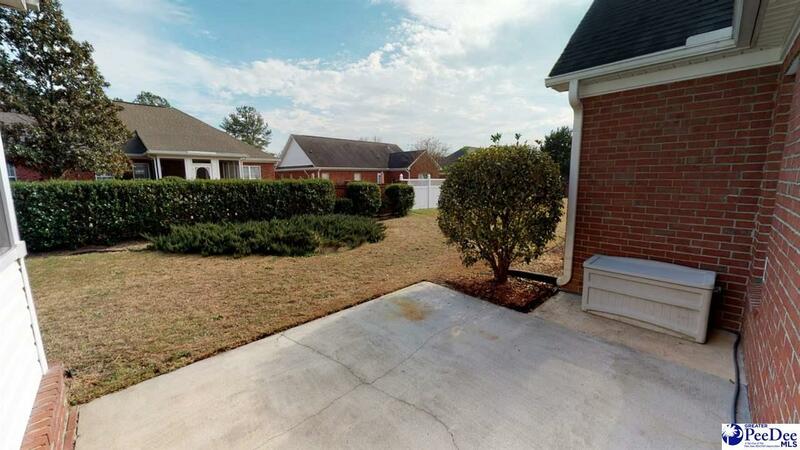 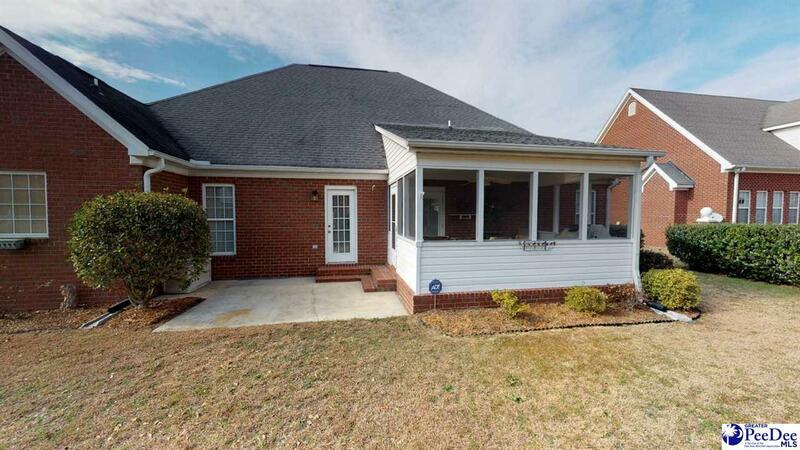 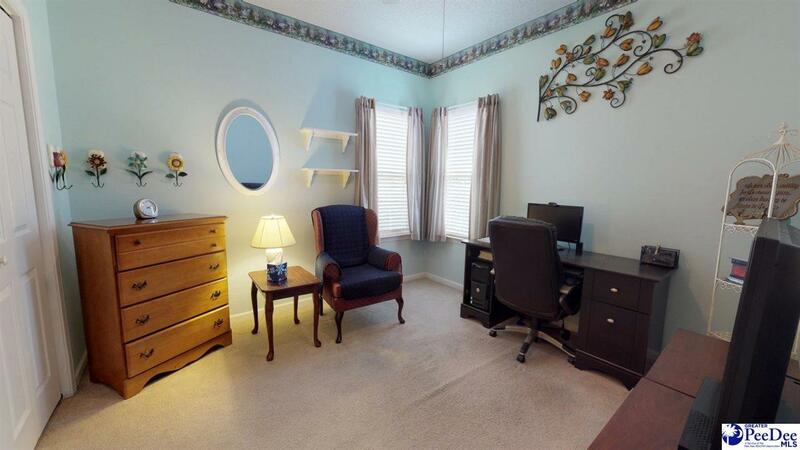 Well-maintained home in desirable South Florence subdivision. 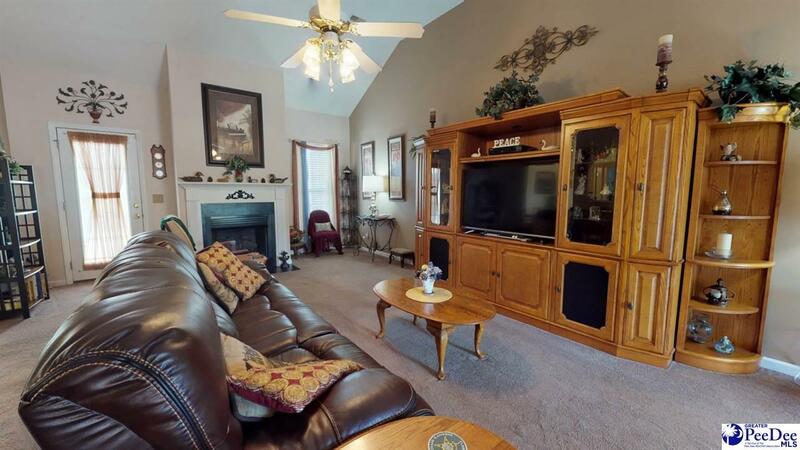 Split bedroom plan, huge living room, tall ceilings and more! 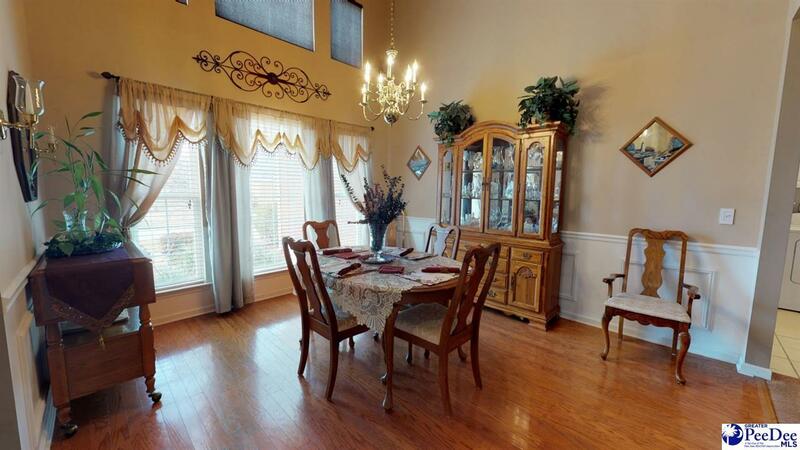 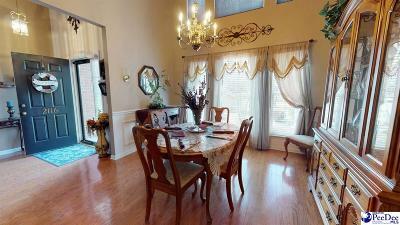 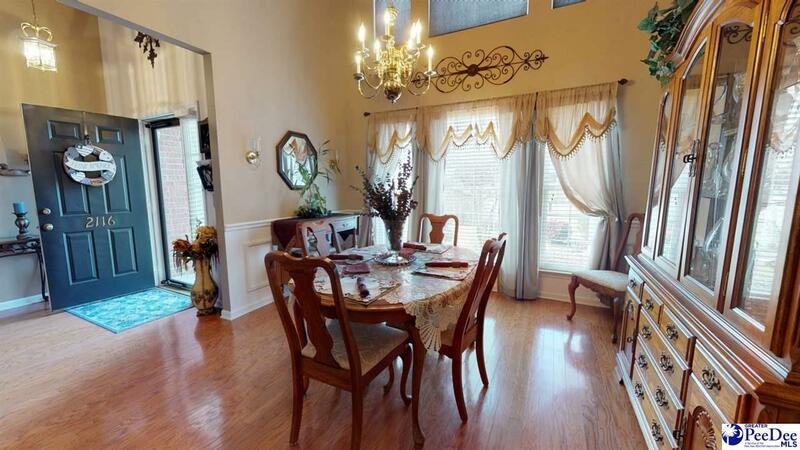 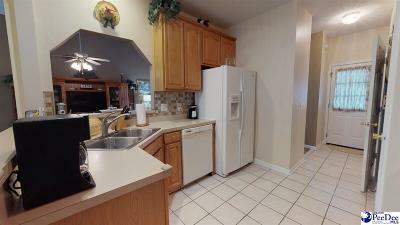 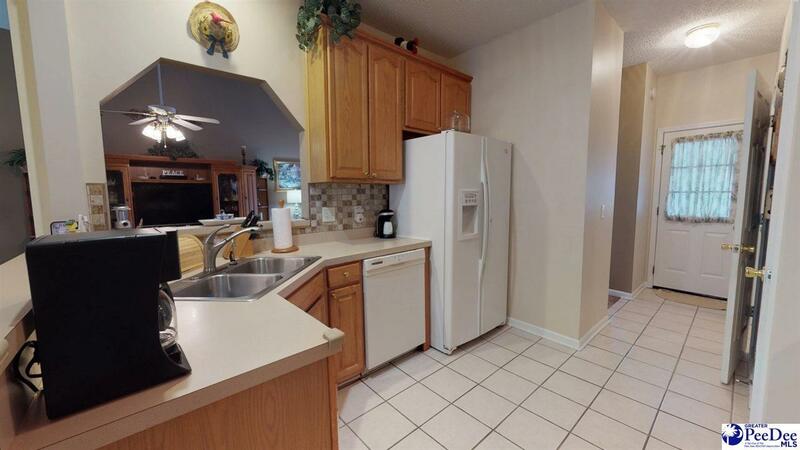 Open kitchen with breakfast room and separate formal dining room. 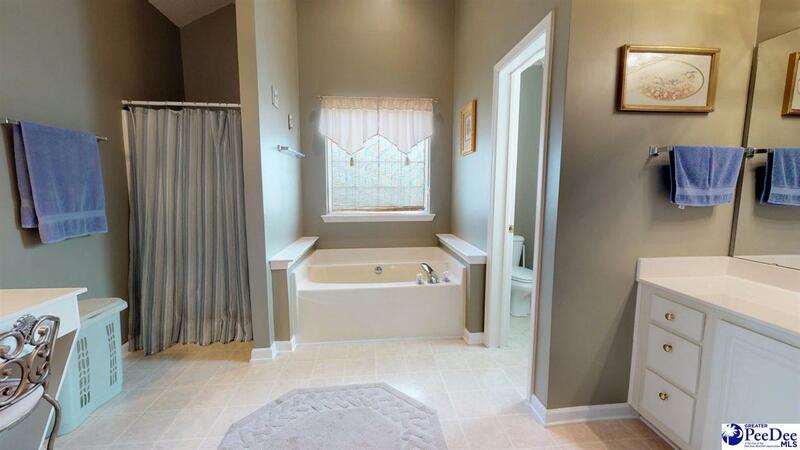 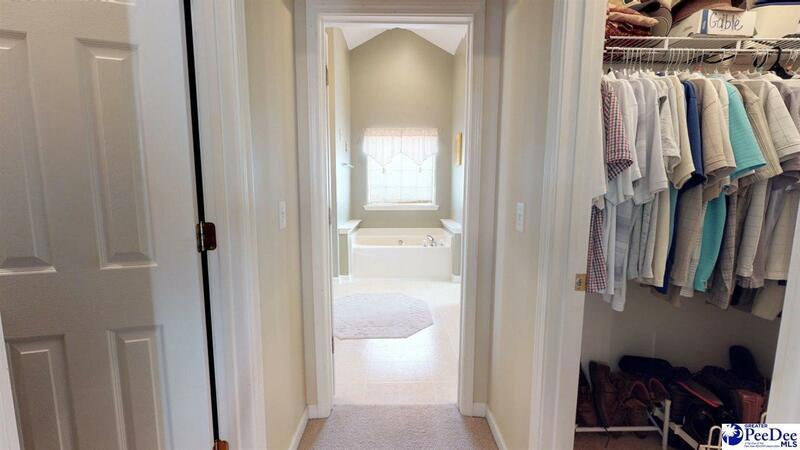 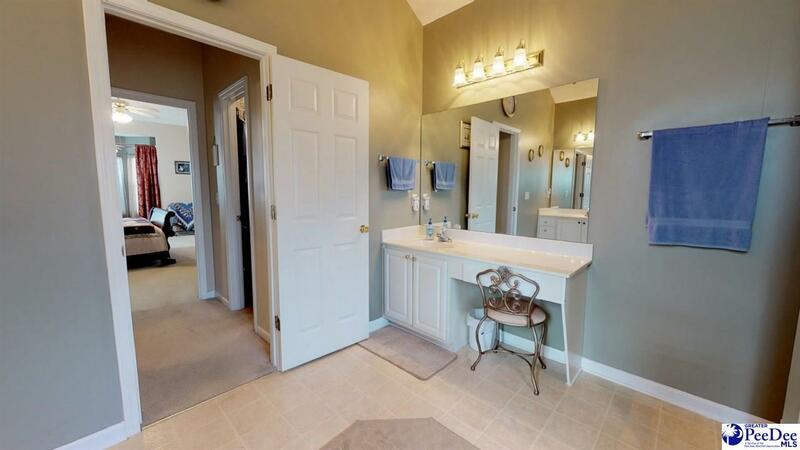 Master suite with two walk-in closets, garden tub and double vanities. 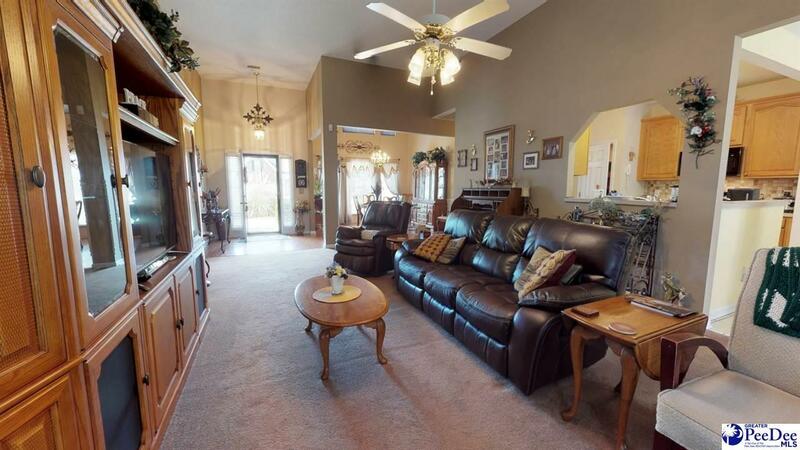 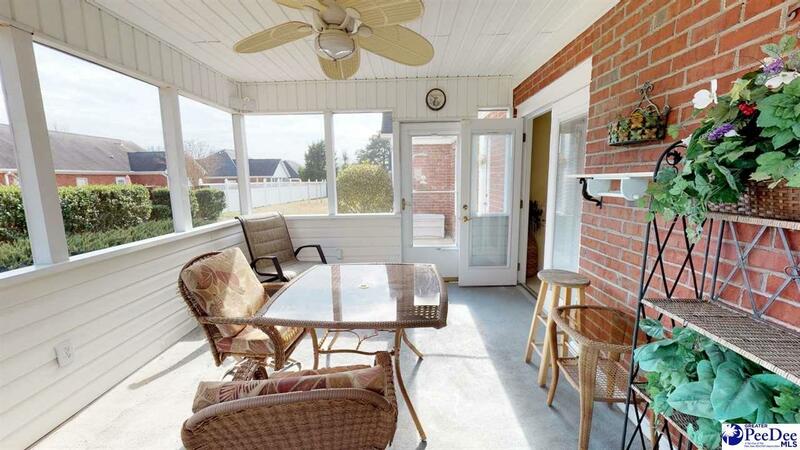 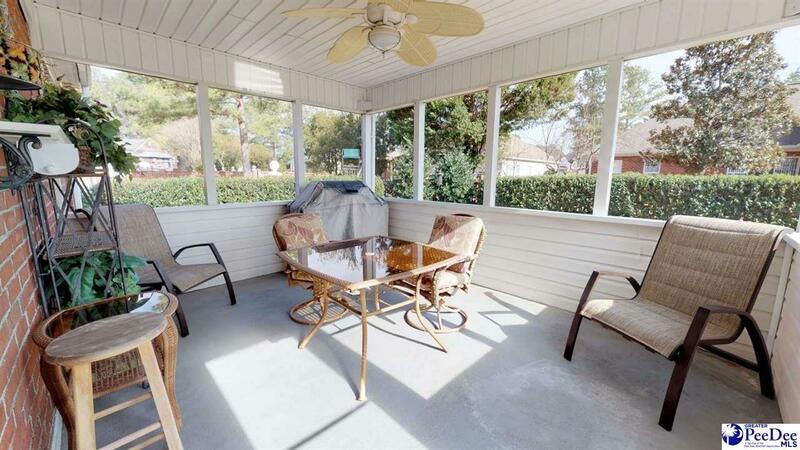 Large screened porch plus rear patio as well as 2 car attached garage.